Since the success of James Cameron’s Avatar, movie producers are constantly looking for ways to release their films in 3D. With 3D films grossing higher revenue, it looks like 3D is the technology that will usher the further success of the film industry. But even though 3D looks like its brand new, it’s actually a very old technology. New blockbusters have simply improved the technology to improve the viewing experience. 3D was patented by William Friese Green in 1894. It’s simply a viewing process using two screens combined with the help of a rudimentary headset. But even though it was introduced before the 20th century, the first movie in 3D was only adopted in 1915. From that point, some short films were made in 3D. It was only during the 50s that full length 3D films were created. The first film in that period was the “House of Wax”. It was also the period where different movie producers opted to introduce movie formats such as CinemaScope and Technicolor. The full swing of 3D movies was from mid-70s to mid-80s. In 2003, James Cameron made “Ghosts of the Abyss” which is a documentary about Titanic. This gave Cameron a stage to learn more about the technology and eventually harness it for his blockbuster film “Avatar”. But even before Avatar was released and earnt billions of dollars, some short films were already available in 3D. A good example is Insane Clown Posse’s short film. Released in DVD format, it was the first hi-def short film in 3D. Polar Express was also released in 3D format. I think 3D TV and films have been bubbling below mainstream for a little while now. There were 3D films at the cinemas in the 90’s and theme parks have contained 4D attractions for over a decade. Avatar seems to have brought this technology forward and has pushed many companies to produce 3D films. However 3D has not completely taken over. 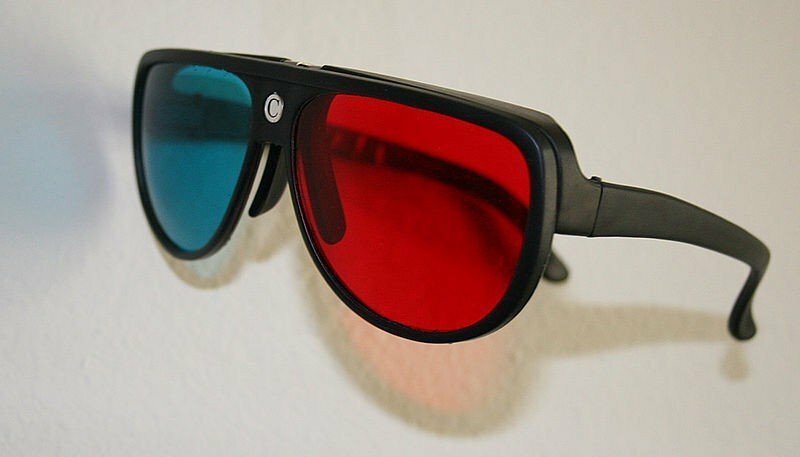 3DTV’s have not reached their peak yet and I believe the era of 3D without glasses will usher in a whole new range of devices.